Our Auckland consultant Shaun has found out the best way to make simple computer tasks even simpler with these handy hot key combos. 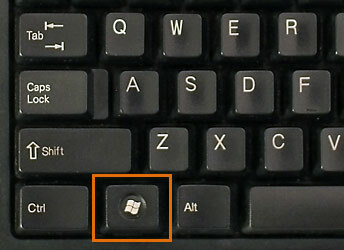 To hide all your open sessions quickly, hold down the Windows key and press the D key. Press the same combo again and your windows will reappear! To see all of your open sessions and shuffle between them you can hold down the ALT key whilst clicking the TAB key. This is perfect for when you can't find the last session you were working on! Buttons on your iPhone not working?